Can we seriously consider the Ottoman Empire a ‘caliphate’? Does the “Aceh Sultanates “documented allegiance and consideration of the Ottoman Khalifate” constitute clear, historical proof that supports such a claim. 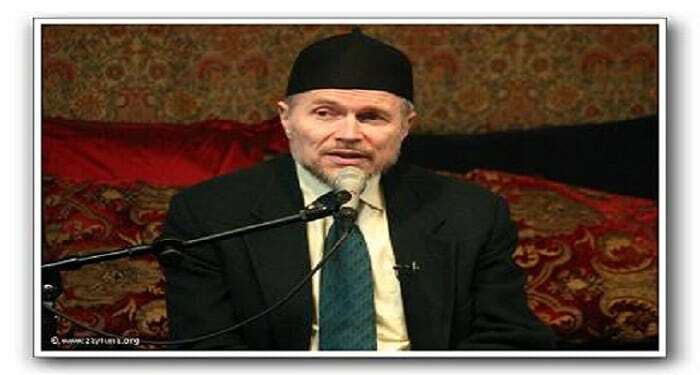 Dr Khalid Y Blankinship responds to a inquiry about his article, (The History of the Caliphate) We recommend that you read this article to understand the full context of Dr. Khalid Blankinship’s response to the questioner. This article (The History of the Caliphate) is interesting but flawed right about when it starts talking about Turkish history. Has Dr. Blankenship considered the Aceh Sultanates documented allegiance and consideration of the Ottoman Khalifate as authoritative as of the mid 15th century? Akbar Shah’s documented letter considering the same? A 21st century historian blaming Ottoman sultans for a ‘less than ideal’ implementation of an Islamic state seems a bit presumptuous, and sounds like a repetition of the types of biases that supported the Arab Revolt. Has Dr. Blankenship learned Ottoman? I am aware of the relations between the Ottoman Turkish Sultanate and the Sultanate of Aceh. These are very interesting as examples of early attempts at international Muslim cooperation over a very long distance. These relations are documented for two very short periods, 1547-1571 or slightly later and 1851-1873, both of which were occasioned by Acehnese pleas for help against European colonizers, first the Portuguese and then the Dutch. Both times the Acehnese acknowledged the superiority of the Ottoman state, and in the second instance, under the immediate threat of colonialist occupation from the Dutch, they asked to be annexed to the Ottoman state. Furthermore, the Ottomans did provide a little actual aid. However, it is surely of significance that the Acehnese were not acknowledging the Ottoman sultan simply to support a universal Muslim sultanate or caliphate but rather were doing so out of hope that decisive aid would come to them from the Ottomans. This practical political purpose would seem considerably to deflate the idea that the universal dominion of the Ottomans was generally acknowledged by Muslims outside of their empire. I do not know whether some Ottoman documents may reveal some usage of the title of khalifah by the Ottoman sultans between 1500 and 1774. While I am not an Ottomanist, those histories and articles I have read concerning this matter at least sufficiently establish that the Ottoman rulers did not generally refer to themselves as khalifahs even if that name may have been a part of their extended titulature. Rather, they were first and foremost sultans, a title that appears to have been first introduced for the rulers by the Buyids (945-1055). They also used other, non-Arabic titles such as khaqan or hakan, an early non-Muslim Turkish title for the ruler. Hence the phrase “sultan al-barrayn wa-khaqan al-bahrayn,” which I believe was used by the Ottomans. No one can dispute that the title of khalifah had generally become devalued by this time. Still, the documentation of the exact extent of Ottoman usage of it would be revealing, and of course the concept of khalifah remained embedded in old books, always available to be revived. Certainly it begins to reemerge from 1774 as a means of defending the declining Ottoman state of the time. 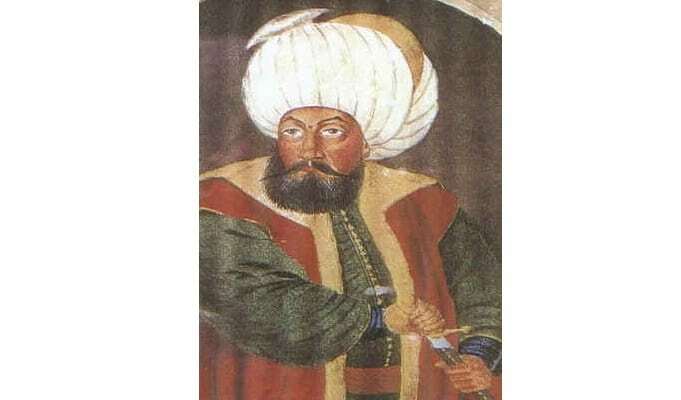 As for your reference to Akbar, I cannot find that referred to except in an Internet discussion, but it seems that his father Humayun referred to the Ottoman sultan as khalifah in a letter written in 1555 or 1556. Even if Akbar also made some such statement at the beginning of his reign, it means very little and in no way constitutes an acknowledgement of superiority or overlordship, especially coming from the megalomaniac Akbar. Indeed, shortly thereafter Akbar and all of his successors rather added the title of khalifah to their own titulature. As with the Ottoman usage, this remained a secondary title, as other titles such as shah were more important. I did not in my article blame the “Ottoman sultans for a ‘less than ideal’ implementation of an Islamic state.” I merely said that later Muslims were wont to idealize `Abd al-Hamid II as the perfect ruler, which he certainly was not. On the other hand, he deserves no more blame than any other politicians. The nature of politics, being the ground of compromise and negotiation, cannot by its definition be the ground of sincerity, devotion, and honesty. The Ottoman Empire constitutes rather the most extensive and long-lasting attempt to establish a Muslim state on a firm basis that ever occurred. But that does not mean that it was a legitimate caliphate, and the implications of its lessons for history are still very debatable, for it would be hard to maintain that its heydey represents the best spiritual era of Islam nor that the sultans were responsible for such spirituality and religious accomplishment as it did present.